When global funding for an industry like fintech reaches $111 (3h 51m) (3h 51m) billion, like it did in 2018, it should come as no surprise that financial businesses are emerging to service fintechs themselves. As most founders can attest to, accessing the full spectrum of personal banking services without a steady salary, or negotiating access to a business line of credit without a consistent revenue stream, are both difficult. Ironically they are two problems founders themselves often set out to solve for other businesses. Until their products are in market however, they are in the same painful banking boat as everyone else. Businesses like Brex have now emerged to solve that problem. The fintech, backed by ex-PayPal founders Thiel and Levchin, helps startups get credit cards, without personal guarantees or a traditional approach to credit risk assessment. Instead, the card issuer looks at the quality of the investors and VCs who have backed the company and the amount of money raised. 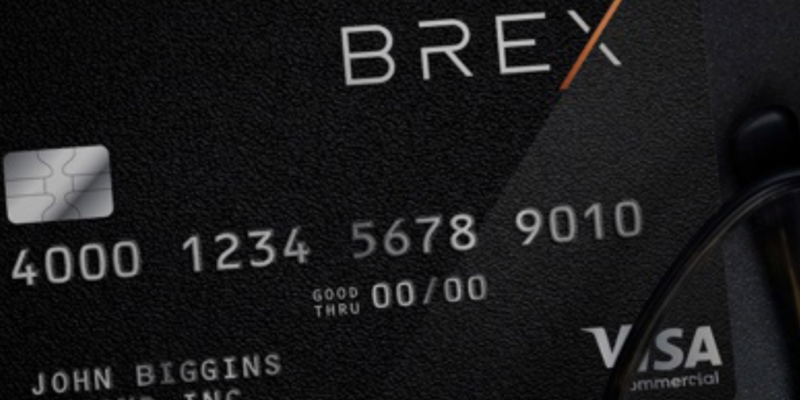 This week Brex announced a deal with Barclays Investment Bank, raising a $100 (3h 28m) (3h 28m) million debt facility backed by Brex’s corporate charge card receivables. The funds will be used to scale its offering into different verticals. And the story could well end there, but it doesn’t, as Brex isn’t only about disrupting credit cards and startup banking. It’s also having a crack at co-working, launching a members’ only lounge, the Oval Room. It’s a weird mash-up between an airline lounge, bar, WeWork and bank branch, and it’s kind of cool. Meaningful non-tech connections with other humans is what the next generation wants. If Brex can be part of achieving this, and fuel dreams and enable entrepreneurship along the way by oiling the wheels of startup finance, it could be on to a winner. What Brex I think gets, and what banks and incumbents cannot authentically deliver, is that new experience. There is far too much baggage and business case hurdles that need to be met to stand-up these sorts of alternative offerings inside mainstream financial businesses. Community is the most powerful vehicle to grow a business, and community in it’s truest and stickiest sense, isn’t found online. Previous Ready for a dynamic, digital, and unstable world, like in nature?